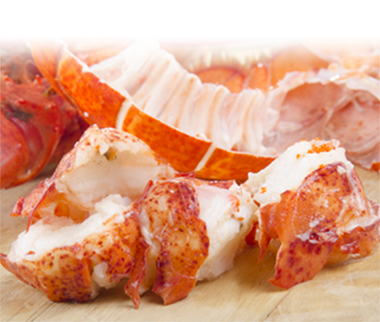 The Maine Fair Trade Lobster Brand is a concept, created in Maine by East Coast Seafood & Garbo Lobster. Although operating as a for-profit business and not independently certified, we believe there is more to business than just profits. 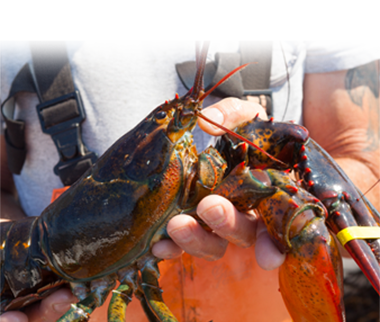 Our mission in Maine is to build an organization that offers better trading conditions and promotes sustainability to supply chain participants, including the harvesters, employees and customers. The Prospect Harbor plant emerged from a tumultuous past and symbolizes a prosperous future. From the Maine Fair Trade plant’s inception, our management team was determined to revitalize a closed facility and bring jobs to Maine. 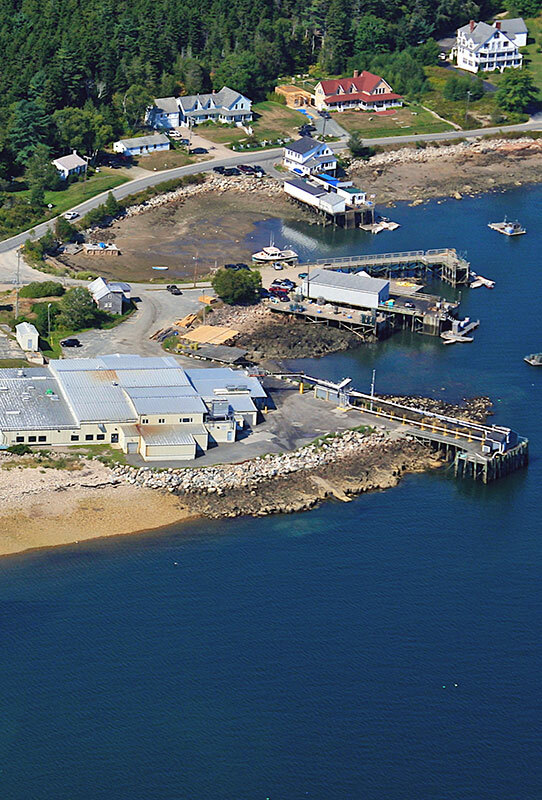 It is this relentless spirit that best characterizes the local community, the areas long, colourful past steeped in maritime traditions, and the sites rich seafood processing history. Through the staff’s unrelenting efforts and those of Maine Fair Trade workers, the company has been able to set up a state of the art processing facility intended to meet high quality standards and continues to explore ideas for better partnerships, equipment, and more streamlined operations. We’d like to share our Maine Fair Trade Initiatives which represent past & current projects. These projects symbolize the Maine Fair Trade spirit and can be associated with the brand. We invite you to follow our progress. 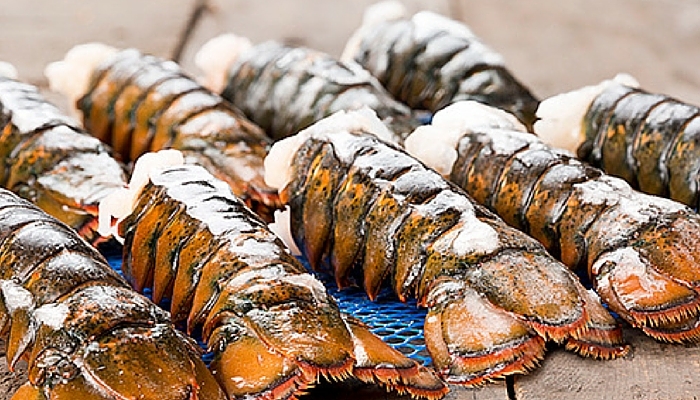 NOTE: The lobster industry is fast paced and constantly changing. Factors like labor shortages, financial constraints, pricing, production constraints, and human error can require the company change course and take swift action. The mark is not intended to be a certifying mark. All identified factors are subject to change based on the needs and realities of the business.